Crystal Palace have come up with a song about how “we make teams drop back” for BBC Super Movers. Super Movers is a partnership between the Premier League and BBC Sport which aims to inspire children of primary school age to “get physically active with curriculum linked videos”. 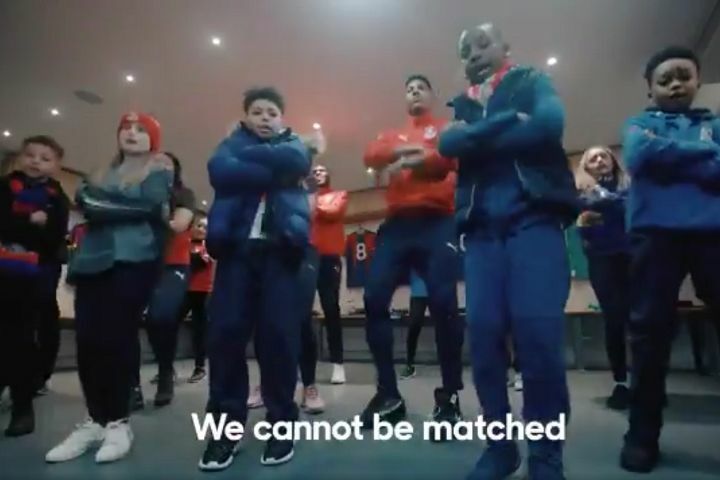 And Premier League club Palace have done their bit by putting together a video for the tune, featuring a group of young people energetically dancing around to it and joining in with the chorus. They also seemed to have roped in a few members of the current squads and the catchy number includes a series of quite hopeful lyrics such as, “your keeper can’t relax”.